Are you moving to another town? 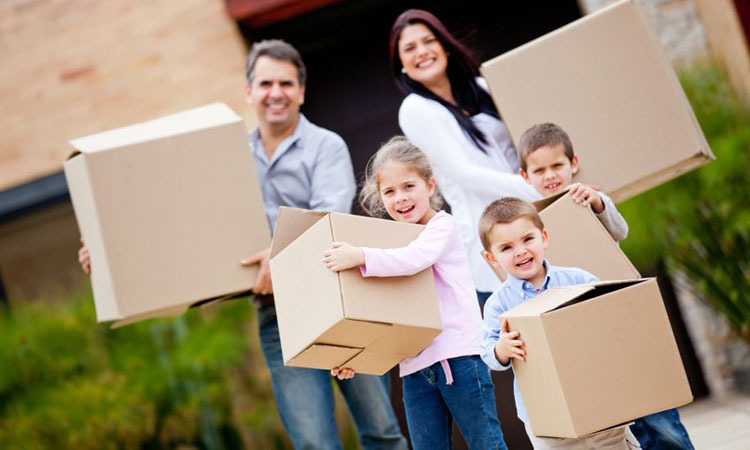 Global Relocation Service can help facilitate moves in Bucharest as well as in the whole country. For more details please contact us or request a free quotation! Our adviser might come to your residence to evaluate the volume of your goods. This survey is free of charge, for more details please contact us or request a free quotation.